I tried farming my rare in Gorgrond. No luck today besides an uncommon. I battled a few Gold Beetles and Parched Lizards, but the Brown Marmot didn't show up as a secondary at any point. 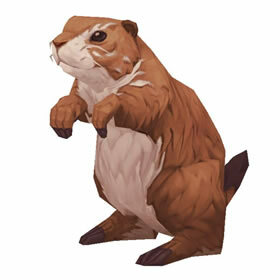 (For now) it seems the Brown Marmot doesn't appear as a secondary to any pet besides a Brown Marmot. This was an effortless rare for me: my first battle in The Hinterlands (yesterday) was a poor or common Cockroach that had a rare 12 Brown Marmot as second. Still haven't managed a rare cockroach, but I love this guy! Pet levels in Hinterlands are 11-12 vs in 18-20 in Blade's Edge; to save a little bit of leveling effort I went with the latter. These seem to appear regularly as secondaries to Scalded Basilisk Hatchlings in Blade's Edge, just north east of Gruul's. Scalded Basilisk Hatchlings there respawn quickly you should be able to chain hunt. Quite durable and useful. Crouch buffed so 50% damage reduction. Critter racial, immune to cc. And take less damage from elementals. Now you have Chomp that hits undead for over 500. And avoidance with Burrow. Solid pet that I definelty can recommend. Didn't work well during 5.3, but with much less Direhorns it is a good choice. Found several today, two greens and a rare, came as a second pet to the Basilik. 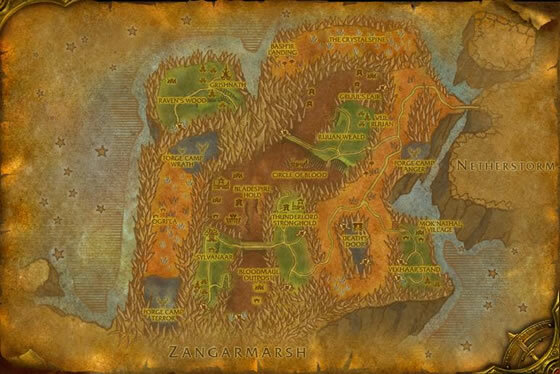 So keep hunting on the land just above and behind Gruul's Lair. 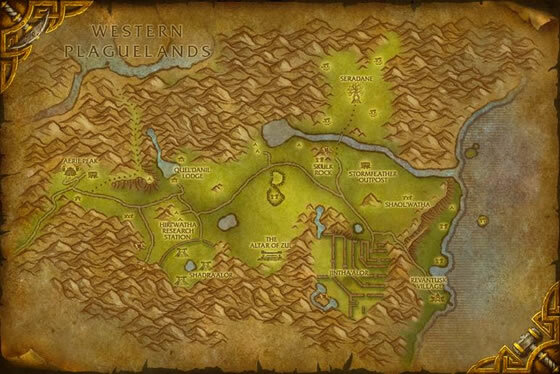 Grimlynn is correct there is a TON of them by Seredane in Hinterlands! Good Catch! There are tons of these guys near Seredane in Hinterlands! My search for the apparently elusive Brown Marmot in Blade's Edge has been abandoned. Despite traversing the entirety of the zone, as well as engaging in numberous Pet Battles to see if one would tag along as a friend to a different pet, I have been extremely unsuccessful in locating a single one of these rodents. 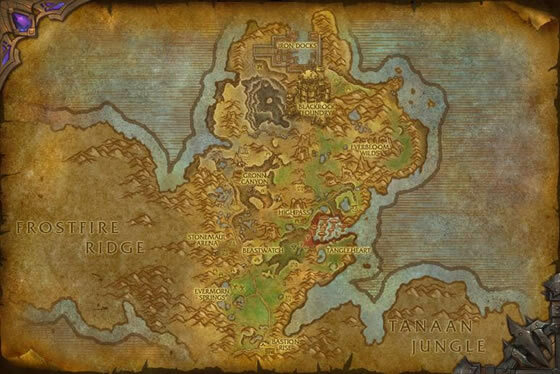 The possibility that they only spawn in the Hinterlands appears to be the most likely explanation, though I suspect more evidence will be needed to confirm this suspicion. Distinct from their Azerothian relatives, these critters of Outland make their home in Blade's Edge Mountains.